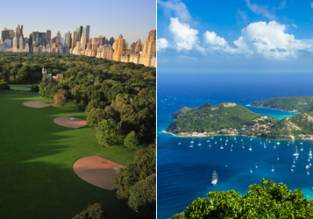 2 in 1: Vilnius to New York and Martinique or Guadeloupe from €409! HOT! 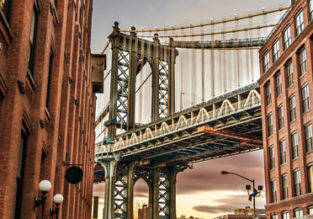 Vilnius to New York for only €263! 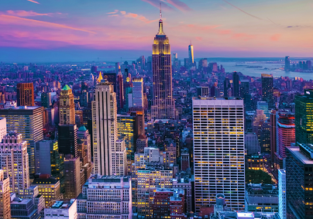 Vilnius to New York for only €267!